As the premier St. George dental office, we work hard to make sure you enjoy your trip to the dentist by providing the most advanced dental care. To schedule an appointment, please call our office at 435-673-3363. 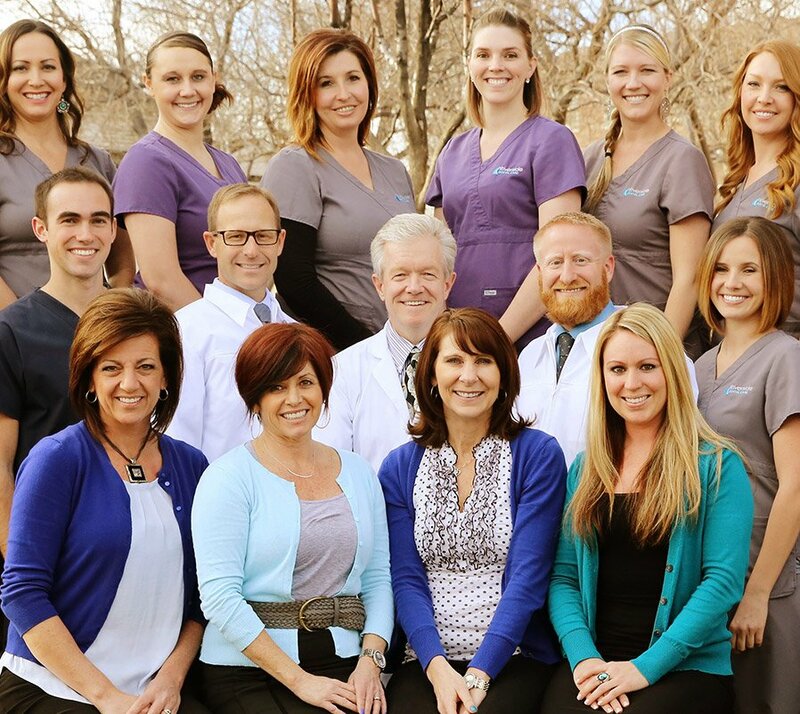 We will be happy to answer any questions you may have about our practice or the benefits of proper dental care. We are confident that you are going to have a good experience. We look forward to hearing from you soon!